Mark your calendars for the evening of March 16th, 2019! We are having our annual Band Bash, a fantastic evening of jazz bands and silent auction fun to benefit the Lafayette Band. 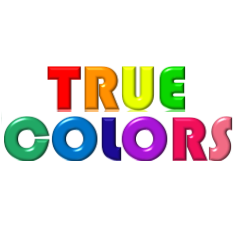 This year’s theme is “True Colors”! It is a great opportunity to get a little dressed up (or show off your best 1980s outfit) and enjoy and evening out with other band families. All parents, students, alumni, and friends are invited! Fabulous appetizers and desserts will be served, and our own Jazz bands will be serenading us while we shop at our annual silent auction!